The Forest Grove Veterinary Clinic was opened by Dr. Liane Bitinsky and Dr. Wanda Burbridge in October 2000, to fill a need for veterinary services in the rapidly expanding North East corner of Saskatoon. We are a full service veterinary practice for companion animals (dogs and cats). Our small staff allows us to foster a close relationship with our clients and patients. Since 2000, Forest Grove Veterinary Clinic has grown from the original group of 4 part-time employees to 6 dedicated staff members. Although some of the faces may have changed, our commitment to compassionate and high quality care has always remained constant. 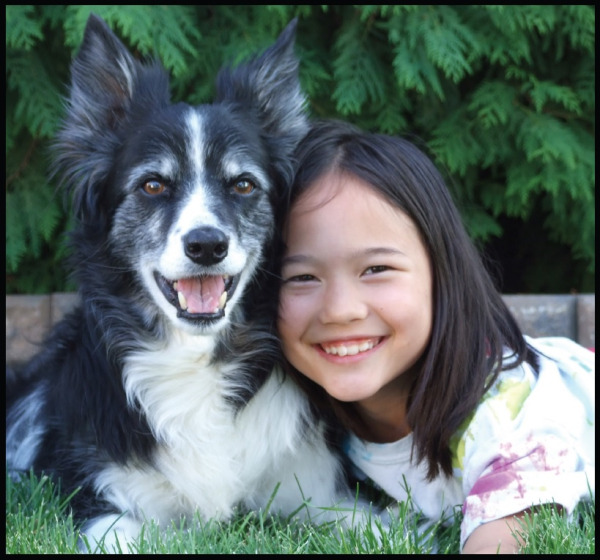 We believe in individualized care and spending the time to get to know you and your pet. Please browse through our website and be sure to contact us if you have questions or would like to schedule an appointment. We are currently accepting new patients. We look forward to your visit! Nurturing the bond between people and their pets through client education; friendly, welcoming service; and dedicated veterinary medical care. Forest Grove Veterinary Clinic staff welcome you! Our Saskatoon, Saskatchewan veterinarian(s) offer(s) a wide variety of pet care services including spay and neutering, general exams, vaccinations, and much more. Contact (Practice Name) today to schedule an appointment at our Saskatoon, Saskatchewan veterinary office.